Pádraig Ó Tuama is a poet and theologian based in Belfast. Since 2014 he has been the leader of the Corrymeela Community, Ireland’s oldest peace and reconciliation witness dedicated to transforming conflict through human encounter. Pádraig’s interests encompass poetry, religion, conflict and storytelling. His work has been published by Canterbury Press (2012, 2013, 2017) and Hodder (2015) and has received critical acclaim from circles of poetry, psychology and religion. 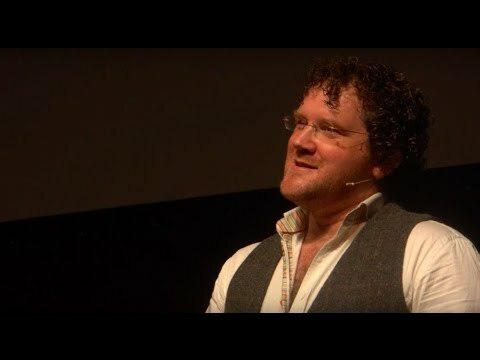 In 2011, he, with his partner Paul Doran, founded the Tenx9 storytelling project, a project that has spread to 14 cities across Europe, Australia and North America. Pádraig Ó Tuama is an extraordinary person, whose influence extends quietly and gracefully across the world. His poetry bears these same qualities and brings him close. It is a gift to us all. Compassionate, Resolute, Confronting, Challenging, Wonderful, Comforting.